Worldwide Transportation Services Designed To Meet All Your Travel Needs. Our services are centrally managed and locally dispatched to ensure the highest standards of service. Every reservation is quality checked for accuracy and verify your trip information prior to dispatch. Note: **Please type ”BOS” in Pick-Up Location field for Logan Airport If you’re not looking for airport transfer then please select ”Transfer” in the services type field. Master Livery Service is the Boston’s premier ground transportation company. Servicing in Boston and all major destinations of New England area. 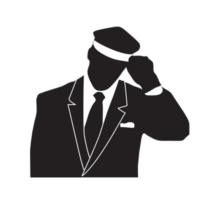 Whether your needs are corporate or personal, our expert chauffeurs provide Best Limo Service Boston with the highest quality of professionalism, comfort, and safety. We specialize in corporate, special event, and airport car service. 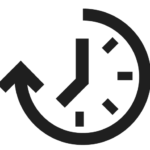 Our professional and trained drivers will always arrive on-time and offer friendly and courteous service. We’re dependable and reliable, and we always make your safety our priority. We’re highly dedicated to providing our customers with superior personalized service customized to their specific needs. We pride ourselves in offering nothing less than safe and reliable services every time. At Master Livery Service, our luxury fleet features clean vehicles that will take you to your destination in style. From luxury sedans to stretch limousines, you’ll love the comfort and elegance of your travels. 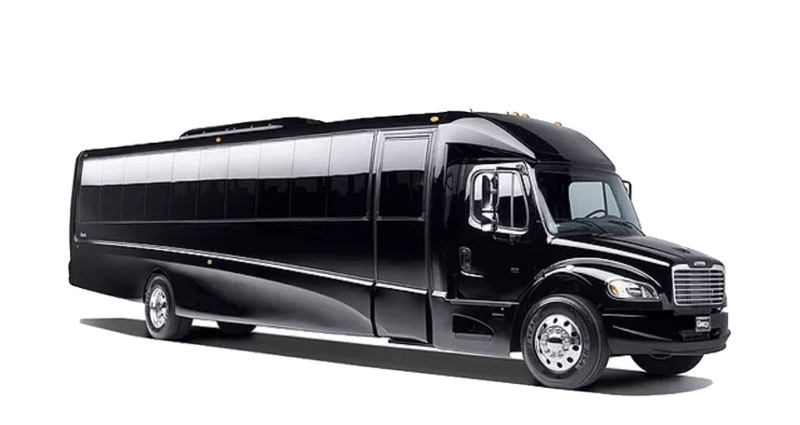 Master Livery has a large fleet of luxury Sedans, SUV, Vans, Stretch Limos, and Buses. Our vehicles are immaculately clean, non-smoking, and fanatically maintained. 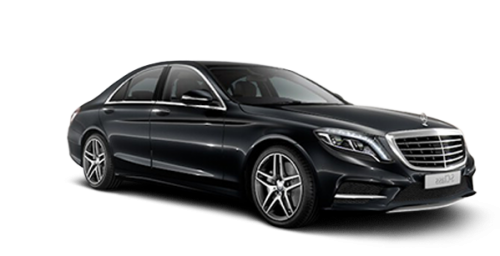 Our luxury sedan Mercedes S Class 550 or equivalent accommodate up to four passengers comfortably, providing a smooth ride to your destination best for any occasion and offer many amenities in luxury and convenience, making your trip one that you will always remember. Our luxury SUV’s comfortably accommodate up to six passengers, offering ample luggage space in the rear. 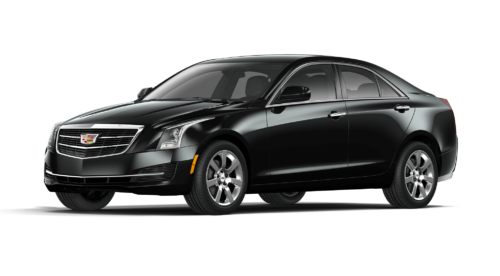 With an extra-roomy interior and luxury features such as leather seats and high-quality sound systems, these vehicles are ideal for offering a small group of individuals a comfortable ride to Hopkinton corporate meetings, parties, meet and greets, and to the airport. A luxury vehicle with extra space for pickups at Logan or for a Boston road show. 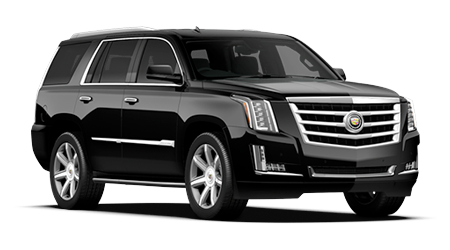 The Escalade provides comfortable transportation from Boston to JFK and New York City. Loaded with luxury features and soft leather seating, you will love the experience. Our luxury vans include the extra-comfortable Mercedes Sprinter and Ford Transit Vans seating up to 14 passengers with ease. We have corporate seating and limo seating available based on your specific needs. We can also come with a vehicle with extra rear luggage space for your airport transfers. Our vans are great for large groups of individuals and are perfect for providing transportation anywhere you need to go. Our top rated mini coach rental service features extra head room for standing and center isle access. Equipped with luxury mini coach amenities including comfortable leather seating to accommodate 28 to 37 passengers. If you take any services from the Master Livery Service then you will get a 10% discount. My experience is very good with the Master Livery. I recommend to the Master livery service. Excellent Job. Master Livery provides excellent car service in Boston and all Massachusetts. I recommend to the Master livery service. Great Job. This has to be the best limo service in Boston seeing how I have tried nearly all of the major companies. I highly recommend using this Master Livery for any occasion. Master Livery Service Headquarters in Boston, MA. United States. Canada. United Kingdom. Puerto Rico. Mexico.